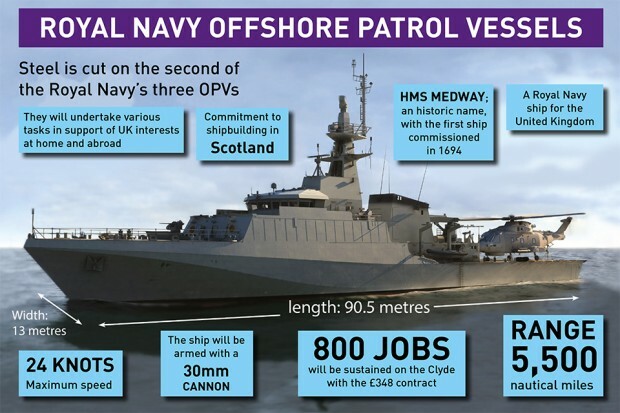 As the Defence Secretary visits the Clyde to cut steel on the Royal Navy’s second Offshore Patrol Vessel, he writes about what these new ships mean for the Navy, Defence, Scotland and the United Kingdom. 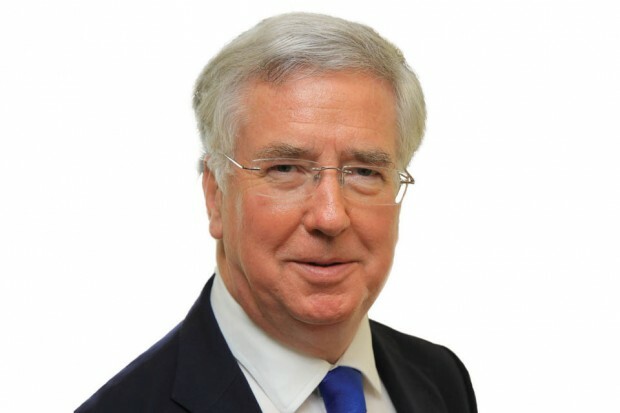 Yesterday, Defence Secretary Michael Fallon appeared on BBC Radio 4’s World at One Programme to discuss defence spending. 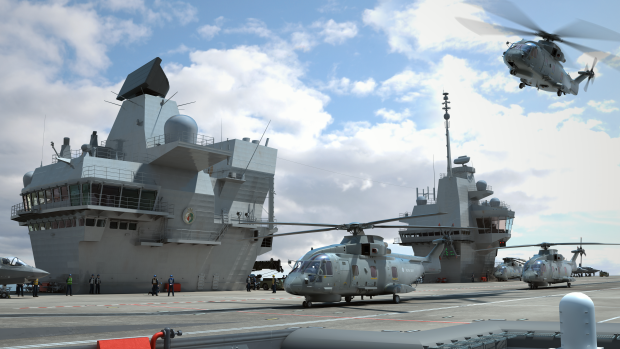 Today we have announced that a new helicopter-borne surveillance system has been chosen to protect the Royal Navy’s future Queen Elizabeth Class carriers. 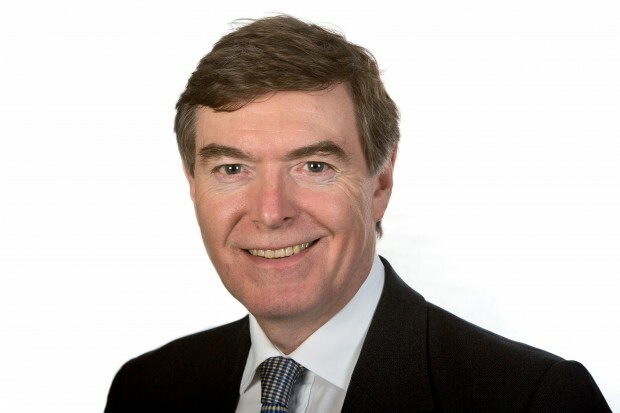 Here, Minister of State for Defence Procurement Philip Dunne talks about this important advancement in technology. On Sunday I represented the UK at the latest contract signing to enhance capability of the Eurofighter Typhoon. 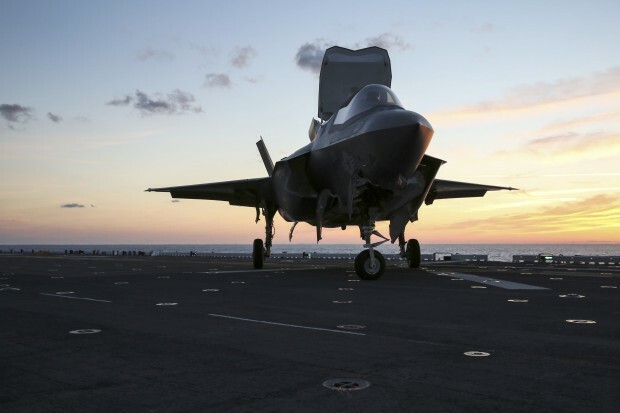 This afternoon the Prime Minister announced a £859 million investment in the Type 26 Global Combat Ship, the Royal Navy’s next generation frigate.